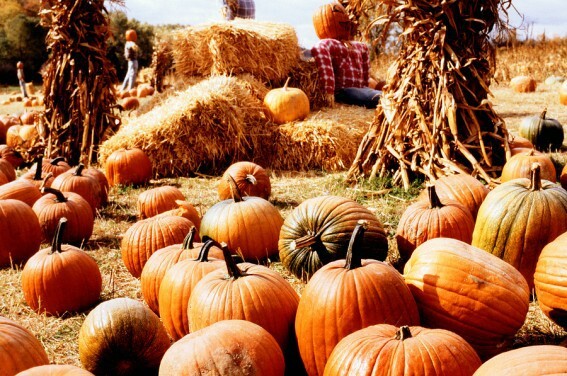 There’s nothing like a pumpkin patch visit. 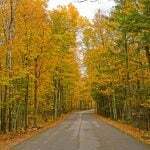 Fall is in the air, Halloween is around the corner, and family memories are ready to be harvested. 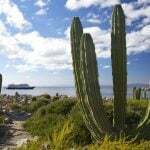 Looking for a good pumpkin patch or Halloween-themed wonderland that is safe for the whole family? You’ve come to the right place. 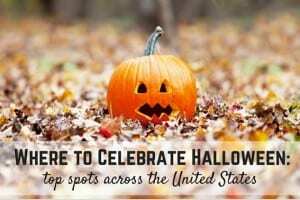 From coast to coast, we are sharing the best pumpkin patches, fall festivals, and family-friendly Halloween events to enjoy with your family! Don’t see your city? It’s super easy to add your own guide to Trekaroo! You can keep it private or share it with other readers across the globe. 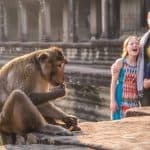 Looking for some hand-picked favorites from family travel experts? 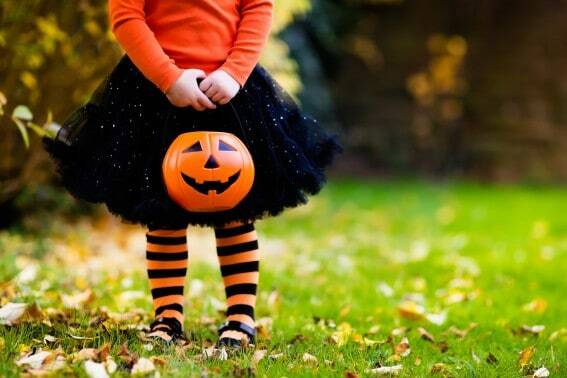 Check out the Top U.S. Kid-Friendly Spots to Celebrate Halloween including Salem, Massachusetts, Central Florida, Southern California, & Chicago. Ready to explore some haunted history? Find a good ghost story to share and visit these Recommended Family Friendly Haunted History. 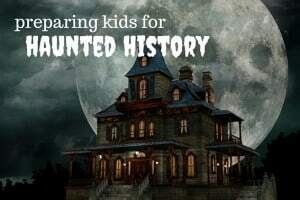 See if your kiddos are ready to get spooked by checking out our Guide for Preparing Your Kids for Haunted History Visits. 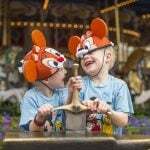 Don’t Miss Amusement Park Fun for Halloween! 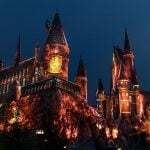 Check out some of our favorite offerings for Kid Friendly Halloween Fun at Amusement Parks Across the USA. 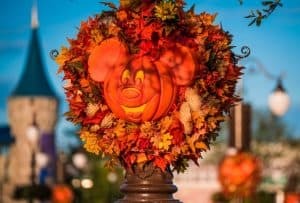 In California, Mickey’s Halloween Party at Disneyland is a best-bet while Pennsylvania Amusement Parks also offer howling fun.